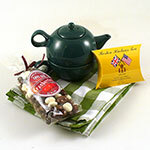 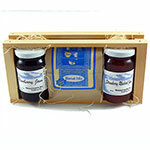 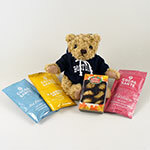 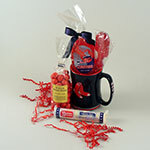 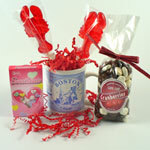 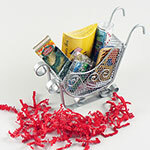 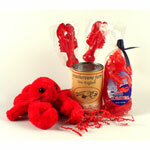 Massachusetts Bay Trading Co offers a range of Boston and New England gift baskets for all occasions and settings. 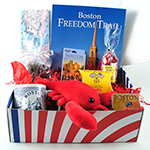 Our executive Boston gift boxes especially capture the regional Boston spirit and provide a memorable welcome to the Commonwealth. 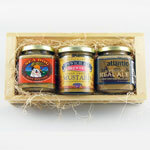 Each offers a sample of Boston fare. 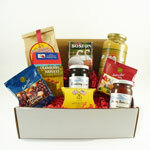 All are carefully composed and always well-received. 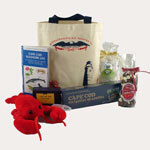 If you do not see exactly what you need below, you may put together a completely custom gift set or give us a call and our designers will meet your special needs.